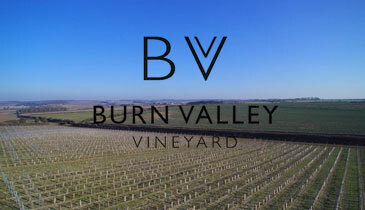 We are a family run, North Norfolk vineyard, situated on the family farm in North Creake, just outside Burnham Market. We currently have an 11 acre field with 9 different grape varieties including Chardonnay, Pinot Noir, Bacchus, Solaris, Rondo and Regent. We planted in 2016 and harvested our first grapes in 2018. We currently have a Winery under construction on the farm; going forward all of our wine will be grown, harvested, made and bottled on-site. We will also be offering vineyard tours and tastings to the public with a tasting room incorporated into the Winery building - beginning Summer 2019.